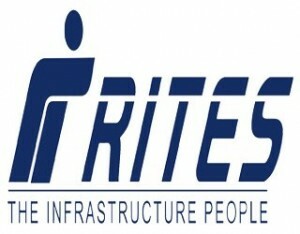 RITES Limited Recruitment 2016 – 08 Assistant Manager(Civil) and Engineer (Civil) – RITES Limited a mini Ratna Central Public Sector Enterprise invite prescribed format applications to recruit 08 vacancies of Assistant Manager (Civil) and Engineer (Civil). The RITES invite online applications from 09th Sept to 21st September 2016. Reservation, relaxation & concessions to reserved category candidates (SC/ST/OBC/PWD) would be provided against reserved posts (where applicable) as per extant Govt. orders.